Saturday will be kickin down on Cherokee Street. The guys at Saint Louis Hop Shop will be hosting Rockwell Beer Company for a pop up shop starting at Noon. EVERYTHING. MUST. GO! 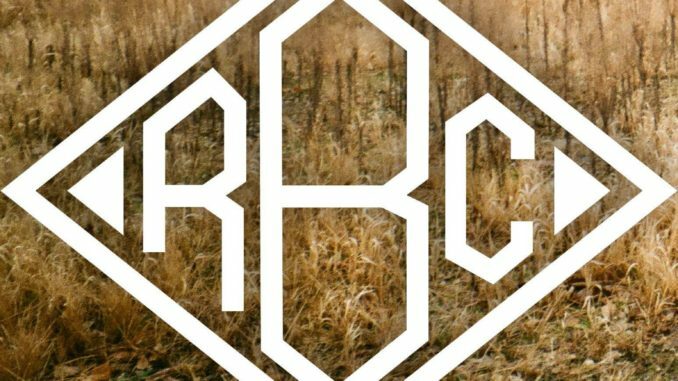 is Rockwell Beer’s next pop up venture. From Noon to 4, the good folks from Rockwell will be stopping in to serve up some of their latest creative recipes and freshest batches of beer. There will be some really eye-catching deal$ on merchandise and anything Rockwell Beer Company related. They’ll also be serving some groovy beers on tap including two brand new Rockwell beers: Playa Haters’ Ball, an American-style Kölsch, and Everything Must Go IPA. They will definitely be worth the trip. And they will be doing some in-store discounts for the afternoon as well.